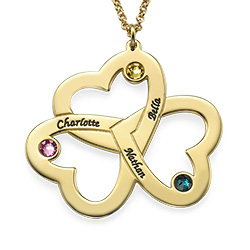 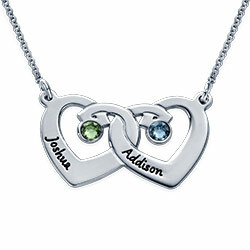 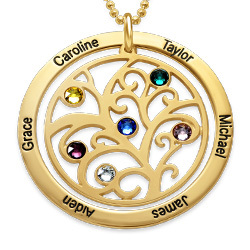 This locket includes a heart charm and two birthstones of your choice. 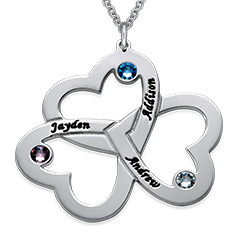 Please note charms cannot be interchanged between lockets. 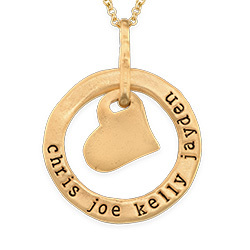 Do you have someone's heart? 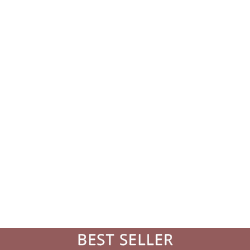 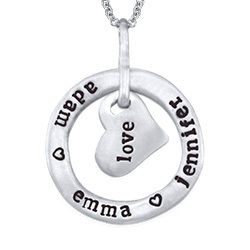 Keep it safe with the My Heart is Yours Floating Locket. 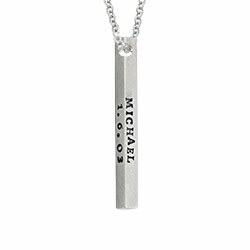 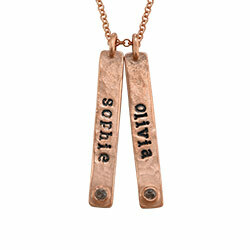 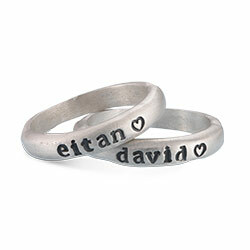 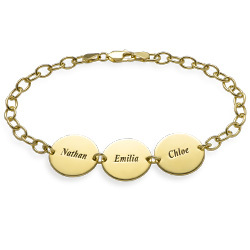 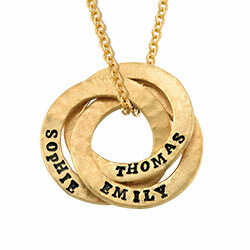 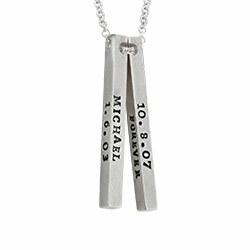 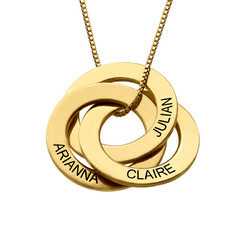 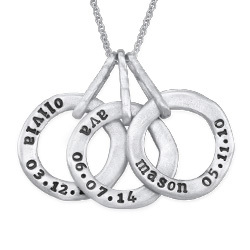 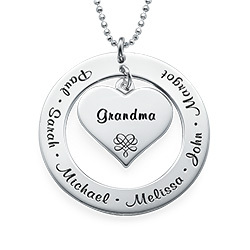 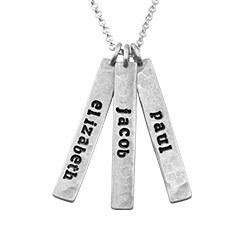 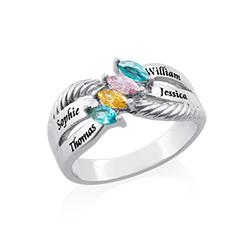 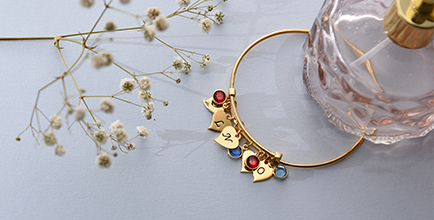 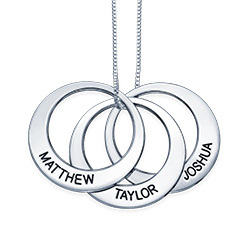 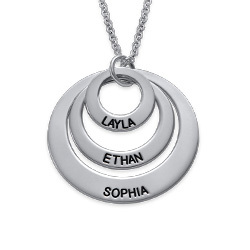 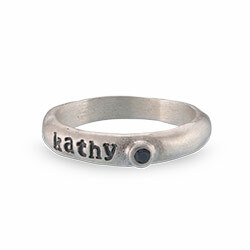 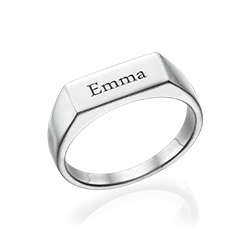 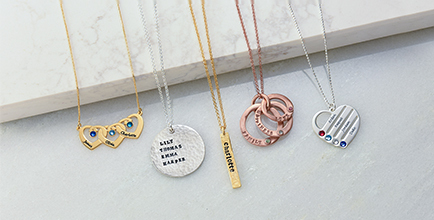 This personalized locket is a beautiful gift to give to someone whose heart you hold close. 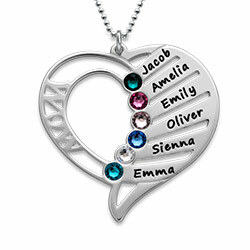 Show someone how much you love them with this memory locket, filled with charms, birthstones, and a special engraved message. 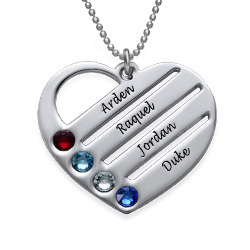 This My Heart is Yours Floating Locket is made out of Stainless Steel and hangs on a Stainless Steel Rollo Chain. 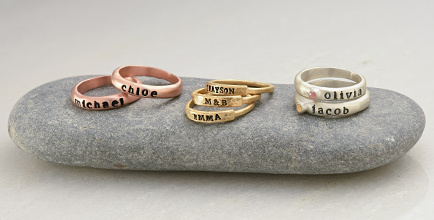 Measurements: 35.68mm x 29.98mm / 1.40" x 1.18"